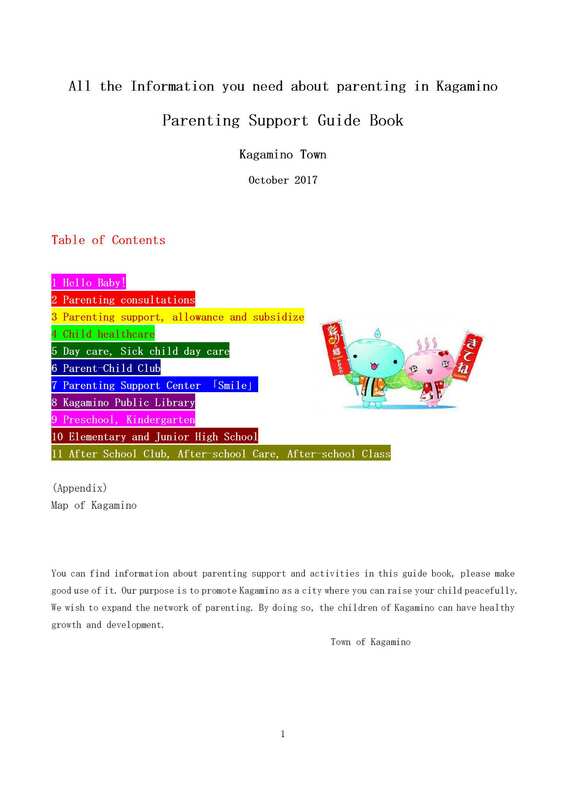 We have guide book　named” child care-supporting guidebook”. 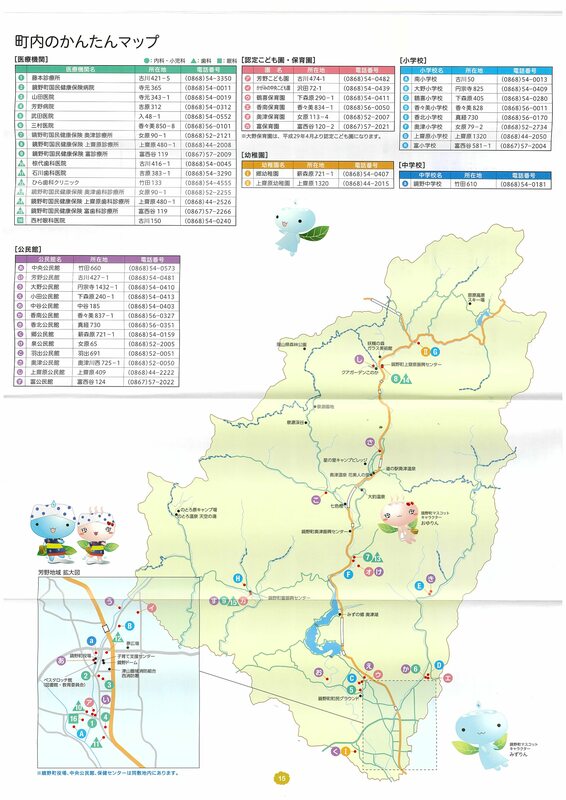 It’s written as your information about the pregnancy,the childbirth,the child care related to the public service such as the elementary and junior highschool,and the child club. 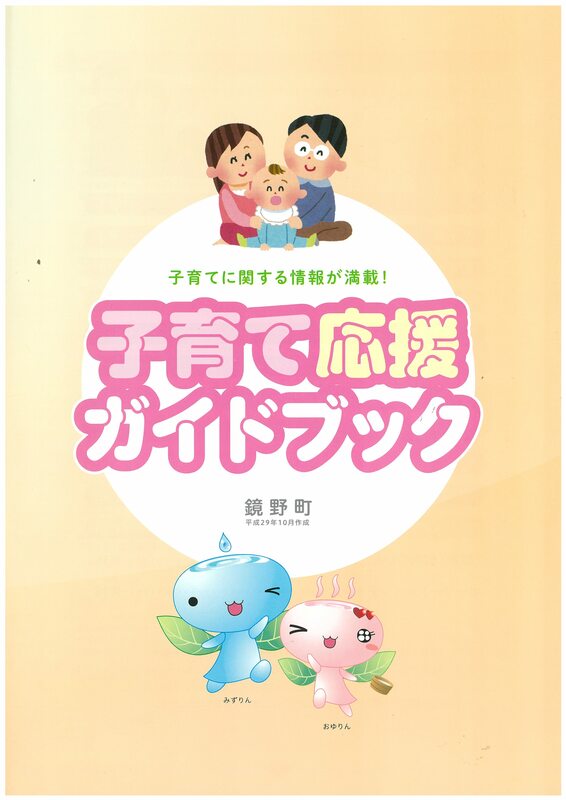 If you like,please take or download this book below translated into Chinese. We are preparing English one.